The September 2012 issue of Journal of Criminal Justice Education features an article by Ralph Taylor and Jillian Eidson on integrating The Wire into criminology courses. The article includes sample writing assignments and student reactions to the material. 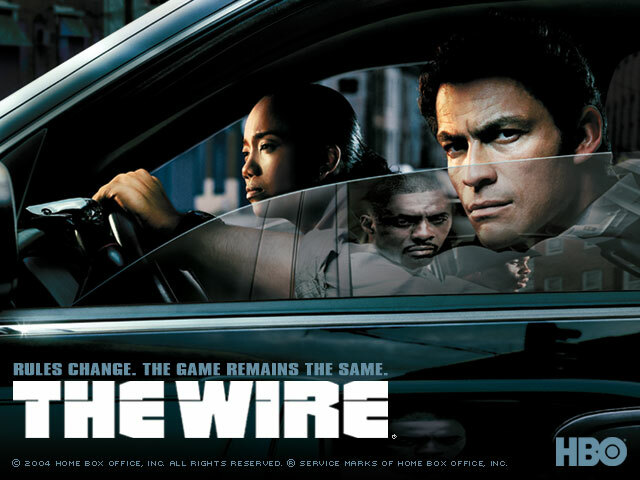 For more about teaching The Wire, check out our podcast, “All the Pieces Matter: Teaching The Wire to Criminology Students” featuring Vik Gumbhir here. Taylor and Eidson's article, “The Wire,” William Julius Wilson, and the Three Sobotkas: Conceptually Integrating ‘Season 2: The Port’ into a Macro-Level Undergraduate Communities and Crime Course.” can be found here.